You Need To Go Mobile Today! Find Out More About Mobile Marketing Now! At Bytelan Enterprise we build SEO friendly websites. 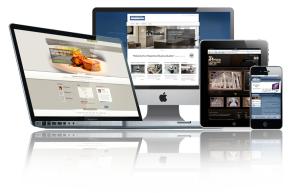 Desktop web design is our business. It’s one thing to design a eye candy website but it’s another thing to design a website that is not only human friendly but search engine friendly. We are search engines experts first and designers second. We don’t get distracted and side tracked by the esthetic side of the website even if we are talented designers and produce outstanding looking websites. To many times talented designers forget that they are building a website for the search engines as well. There are over 200 determining variables that Google looks for when ranking a web page and we see to it that every web page we create get the full SEO treatment to drive results. 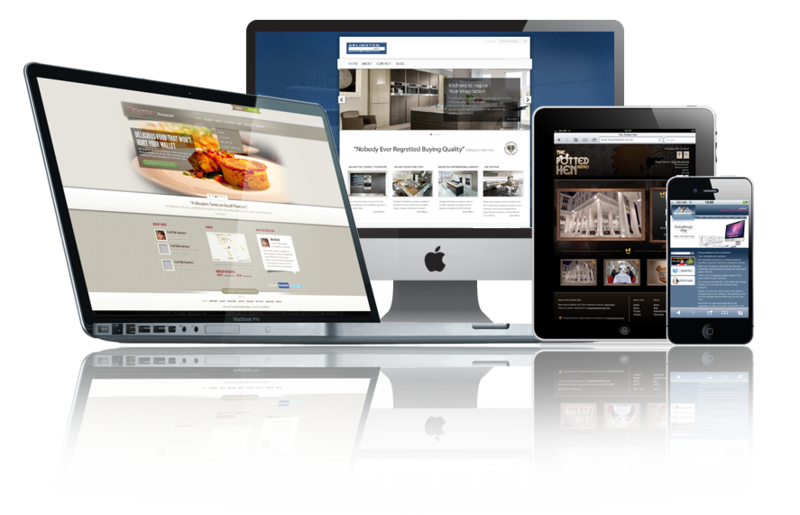 We provide a powerful website platform for the best possible online presence. All our websites are build on the WordPress platform which is very versatile and perhaps the most popular of all website building CMS platform. This core system software is built by hundreds of community volunteers fully optimized friendly thanks to thousands of plugins and themes available to embellish and optimize your site into a powerful selling tool. There are over 60 million people using the WordPress platform to power the internet. Just to list a few among hundreds of websites we designed in the past 15 years.